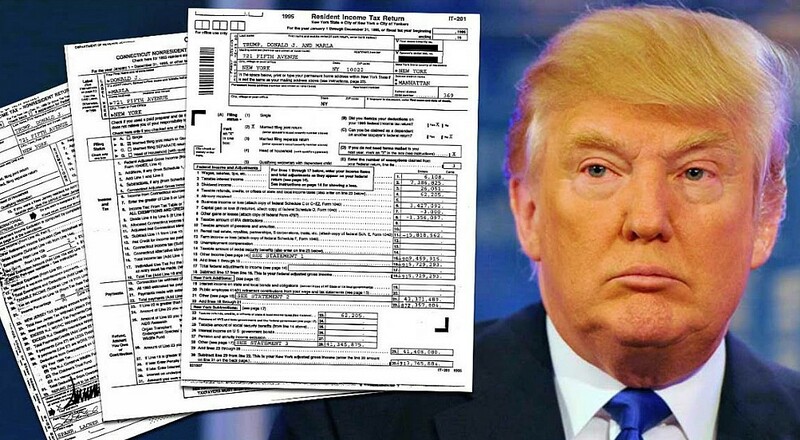 Democrats will ‘NEVER’ See Trump’s Taxes! Big words from the man who is likely President Trump’s most important ally in Washington, D.C.
Acting White House chief of staff Mick Mulvaney told FOX News’ Bill Hemmer, in no uncertain terms, that the Democrats would NEVER see President Trump’s tax returns. Bill Hemmer: On the issue of taxes, the president’s lawyer put out a forceful four-page statement this past week. It was almost in unison with what the Democrats asked for about Wednesday, about midweek. Given that statement, if you read through it, were you expecting this? Mick Mulvaney: You always expect from the from the Democrats. If they don’t get what they want from us we report they will ask for the taxes. If they don’t get what they want, they’ll ask for something else. So, it doesn’t surprise anybody. But keep in mind, they knew they are not going to get these taxes. They know what the law is. They know that one of the fundamental principles of the IRS is to protect the confidentiality of you and me and everybody else who files taxes. They know that. They know the terms under law by which the IRS can give them documents but a political hit job is not one of those reasons. Bill Hemmer: To be clear, you believe Democrats will never see the president’s tax returns? Mick Mulvaney: Oh, no, never. Nor should they. But they know they’re not going to get this. They just want the attention on the issue because they don’t want to talk to us about policy. Bill Hemmer: But he’s argued that he’s under audit, has said that for a couple of years. But even under audit, legally, you could allow people to see it. Mick Mulvaney: You could always allow people to see it, but that’s not what’s happening here. The Democrats are demanding that the IRS turn over the documents and that is not going to happen, and they know it. This is a political stunt by my former colleagues.